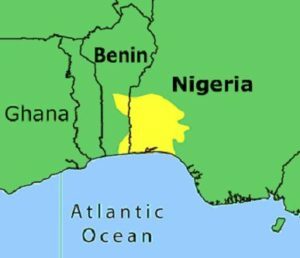 It is one of the main languages of Nigeria, and is actually a pluricentric language, which means there are several standard versions of the language, usually one for each country the language is spoken in. English, Korean, and Spanish are also pluricentric languages. Yoruba was originally written using an Arabic script called Ajami; however, Christian missionaries created a new writing system based on the Latin script to better reflect Yoruba pronunciation in its written form. Why do you need Yoruba translation services? Though Nigeria is classified as an emerging market, it already has the strongest economy in the African continent and a strong potential to grow. The United States is a strong partner in trade, and currently gets 20% of its oil from Nigeria. Nigeria is also working towards industrialization, which means manufacturing has the potential to become more important, and profitable, in years to come. Textiles and leather are the main products produced in Nigeria, though auto manufacturing is growing. 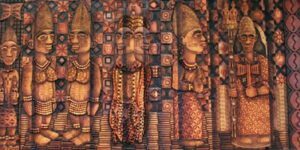 With a strong relationship between the U.S. and Nigeria, Yoruba translation services are being used by both Nigerian and American companies and investors. Accurate Yoruba translations can help global businesses expand alongside the Nigerian economy. Get started with Yoruba translation services today!